EURO PRODUCT® and TORK ® are the professional paper line and DISPENSERS that stands for absoluteness, convenience and environmental friendliness. We offer a wide variation in paper towels and toilet paper rolls, complete with hands-on dispensers and holders. Papers are available in 100% recycled paper, cellulose or 2-and 3- ply, colors are available in white, green, and blue. Towlers ®: the ultimate brand for the ideal paper. 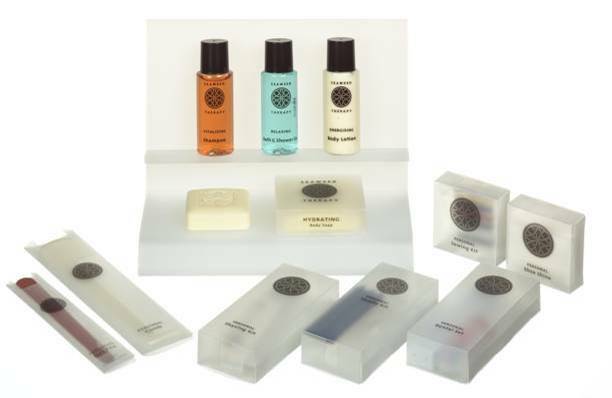 We supply all your hotel amenities, hygiene, and disposables products. 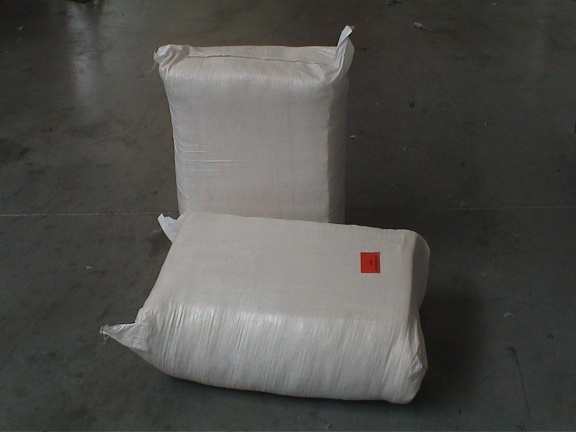 Placing an order at us provides you with many andavtages such as, delivery directly from stock, and a more than sufficicient enough inventory makes waiting on supply a never! We also have a continuous support team at standby with adequate enough knowledge about the products, to help assist in anyway necessary. At Kras Trading, we are on an incessant rate of update so as to establish newier and more innovative products to fit you every senario. For this reason we have developed a specialized importation department. 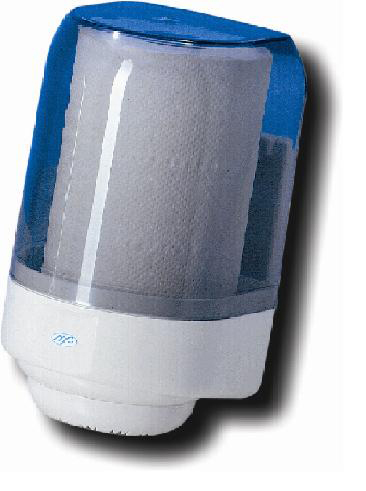 Apart from the general brands, Kras Trading also has hotel products such as Duke & Lyle. Duke and Lyle is a world recognized supplier of Gold Guest amenities.